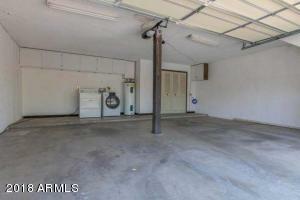 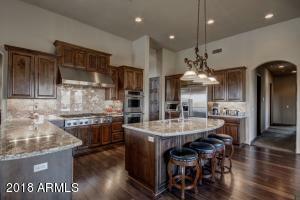 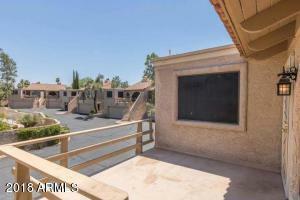 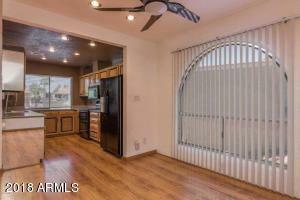 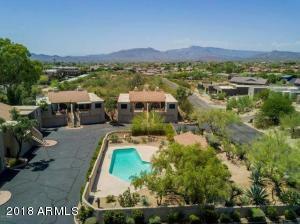 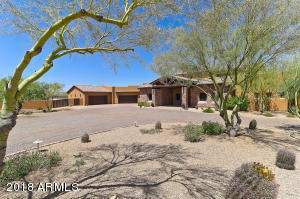 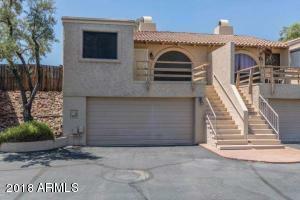 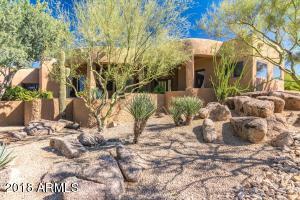 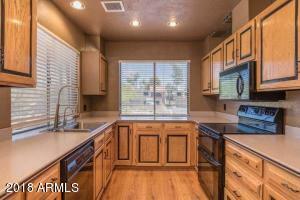 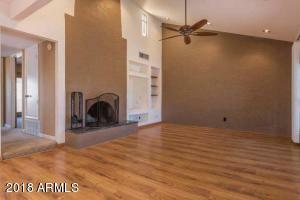 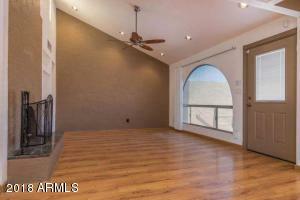 This townhome is a rare find in the Carefree/Cave Creek area! 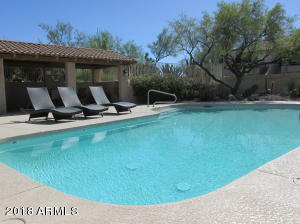 The small complex is well maintained and the unit is ready for move-in! 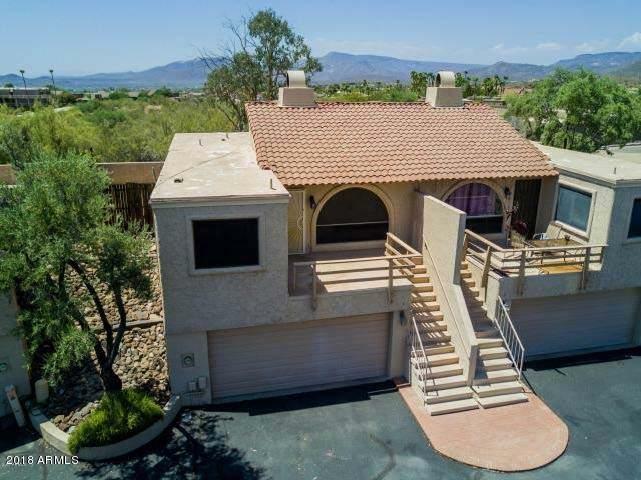 Home features corian counter tops in the kitchen, soaring vaulted ceilings which creates an open and spacious feel, a wood burning fireplace, and upgraded double doors in both bedrooms that open to your private and backyard. 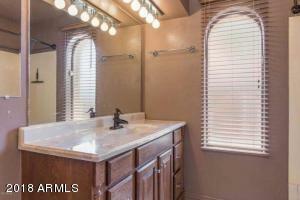 Updated bathroom includes new tiled shower. 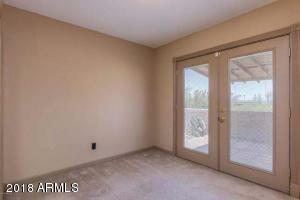 The home has also been touched up with new paint and fixtures. 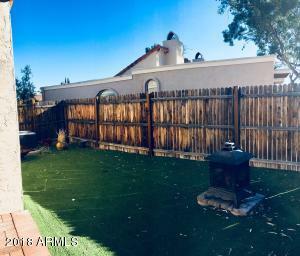 This home is priced to sell so come take a look today! 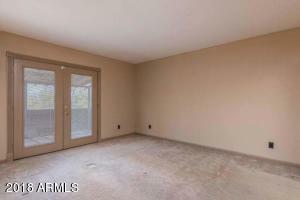 Curtains do not convey.